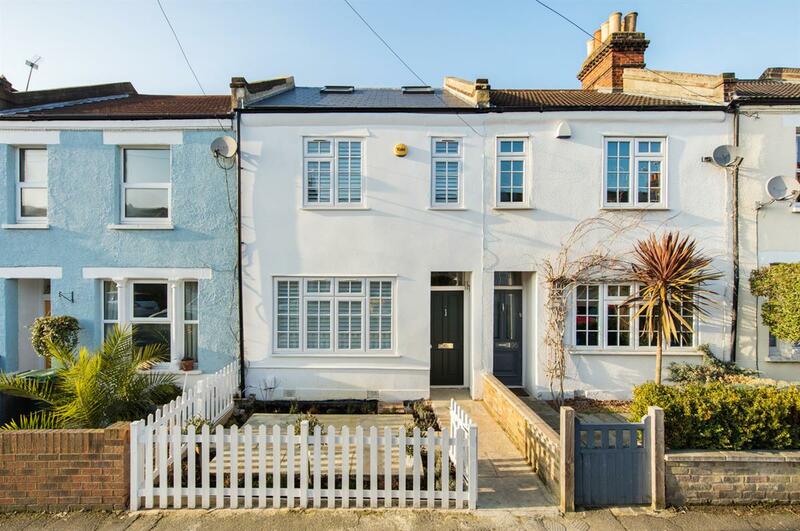 A stunning three bedroom Victorian house arranged over three floors, recently renovated with a blend of period charm and contemporary features. 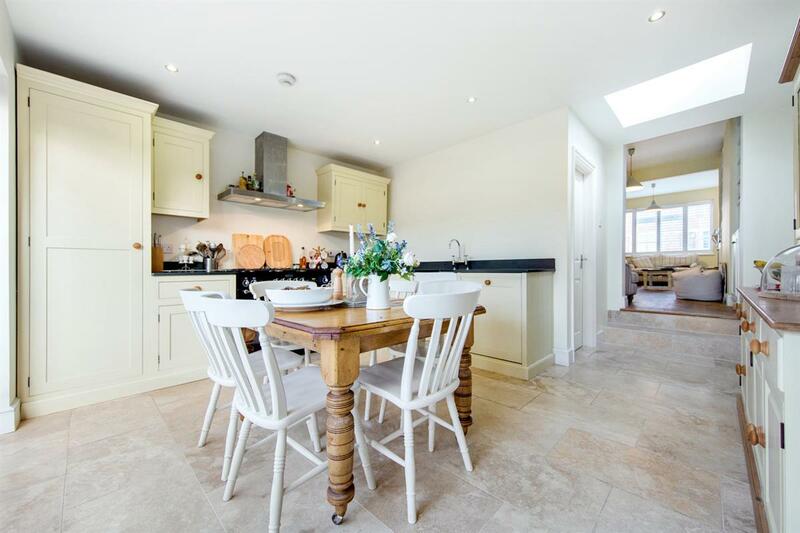 This lovely home comprises a spacious double reception room leading to a country style kitchen/dining room with bespoke units and slate surfaces. 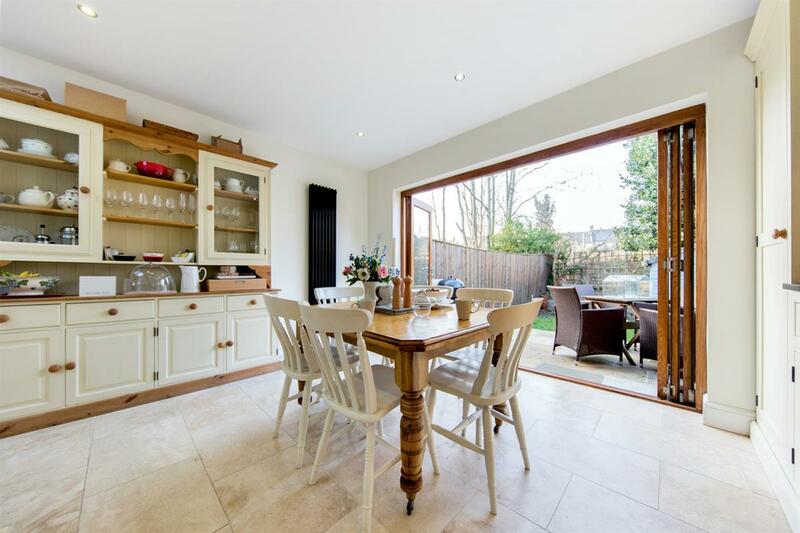 The pretty rear garden is accessed via bi-folding doors spanning the width of the house creating a nice flow from inside to out. 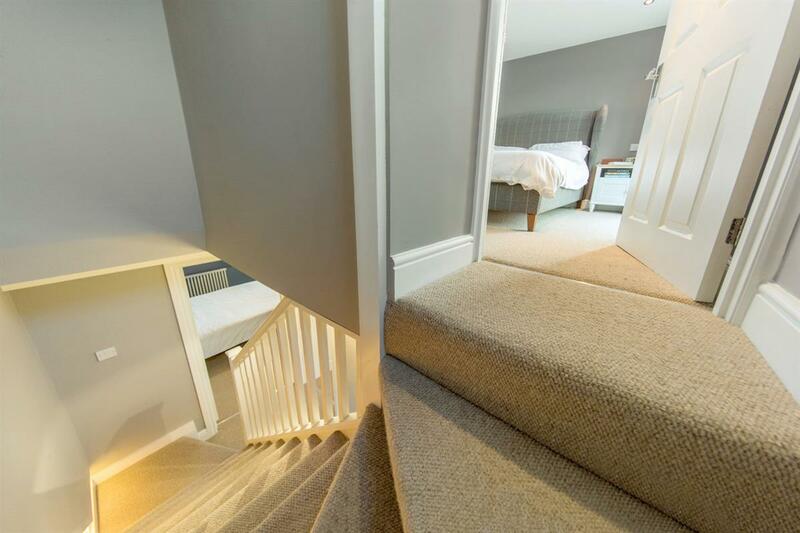 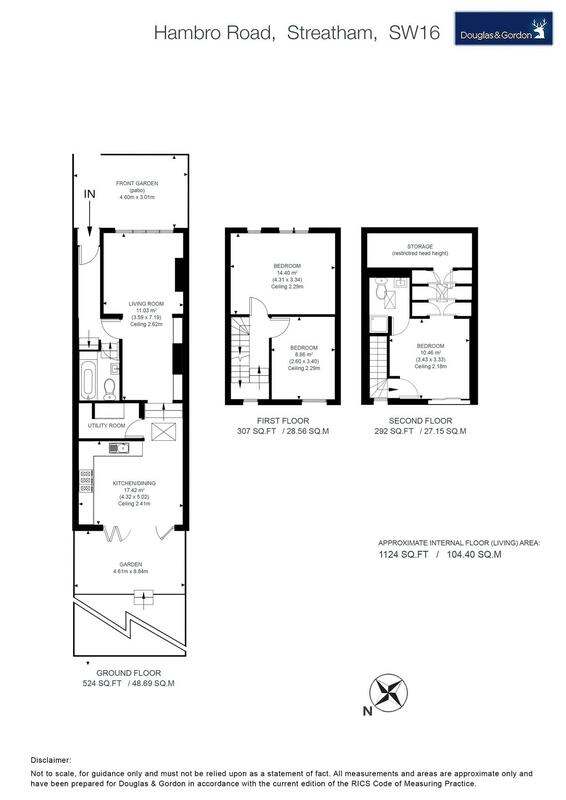 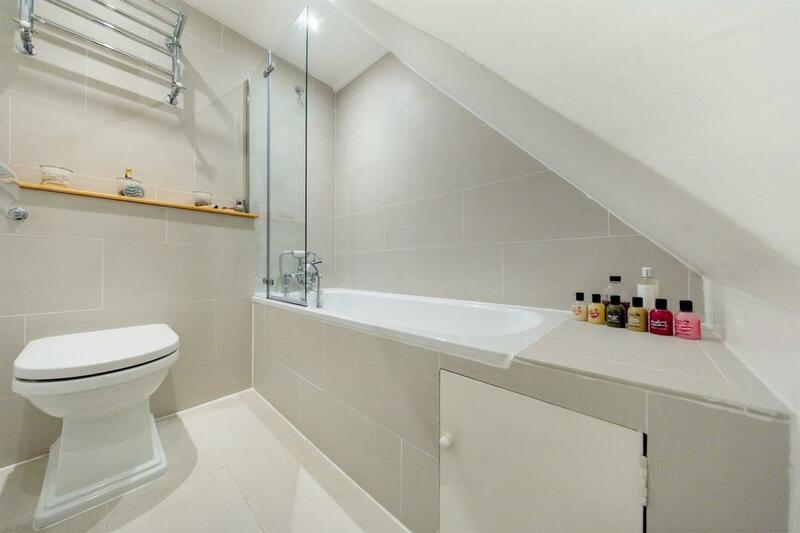 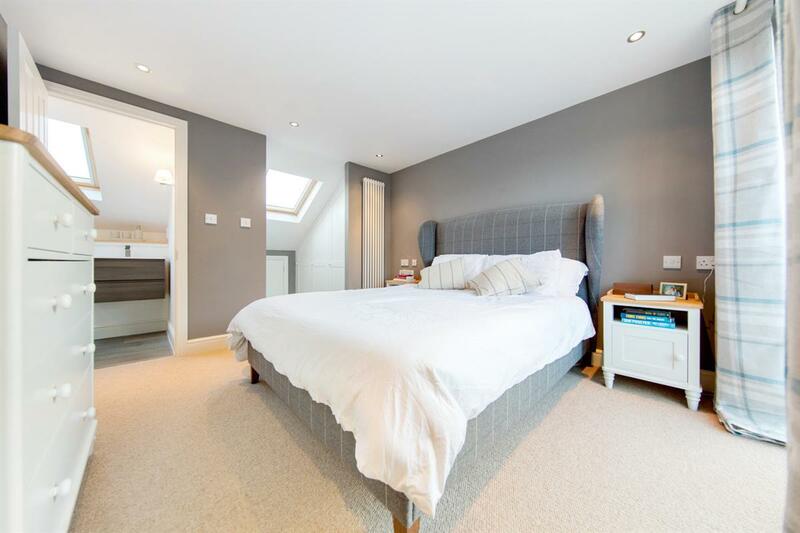 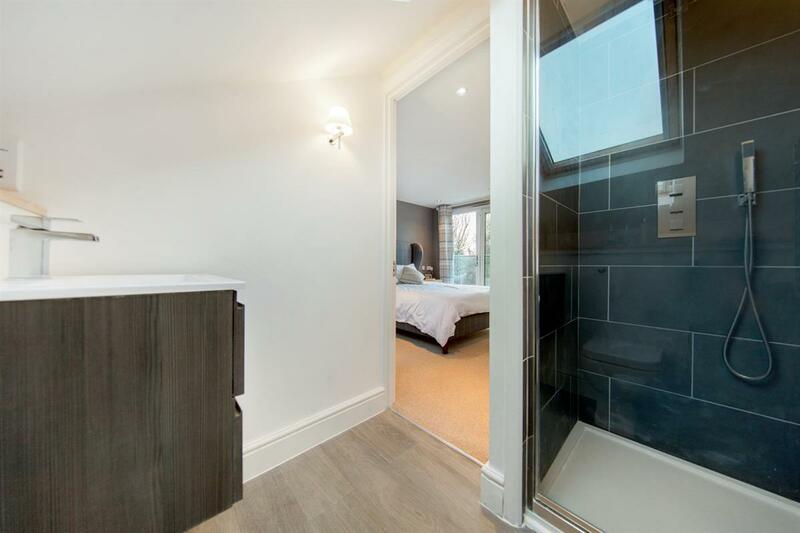 The property further comprises a family bathroom on the ground floor, two double bedrooms on the first floor, a large master suite on the top floor with ample storage and an en suite bathroom. 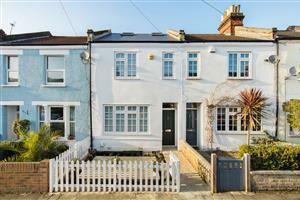 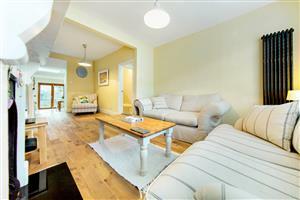 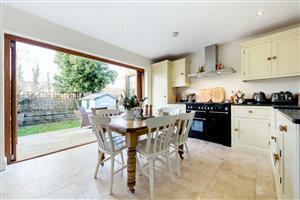 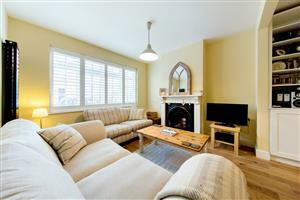 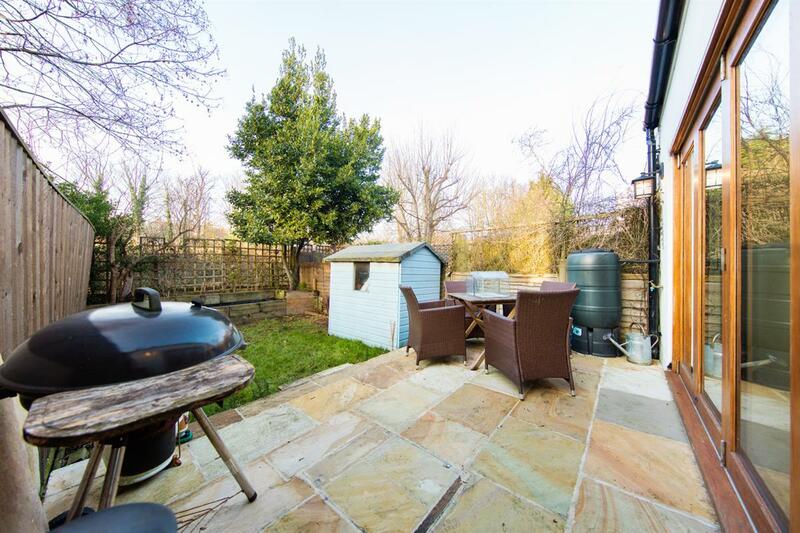 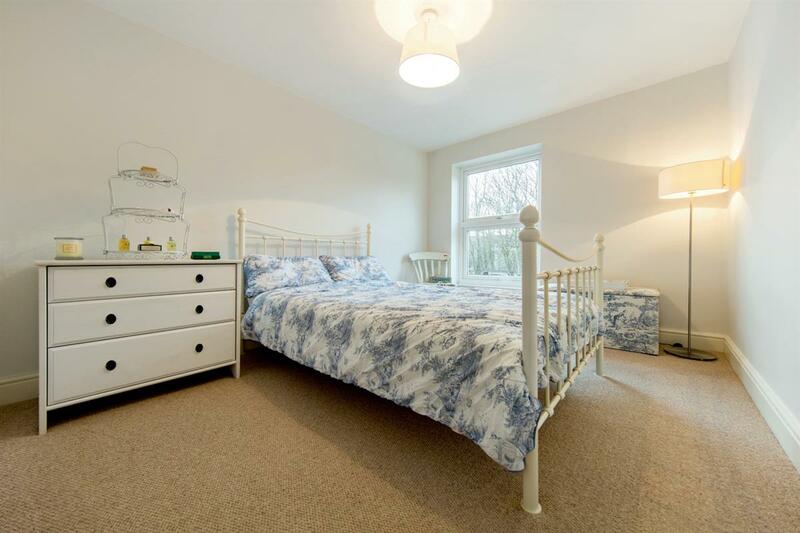 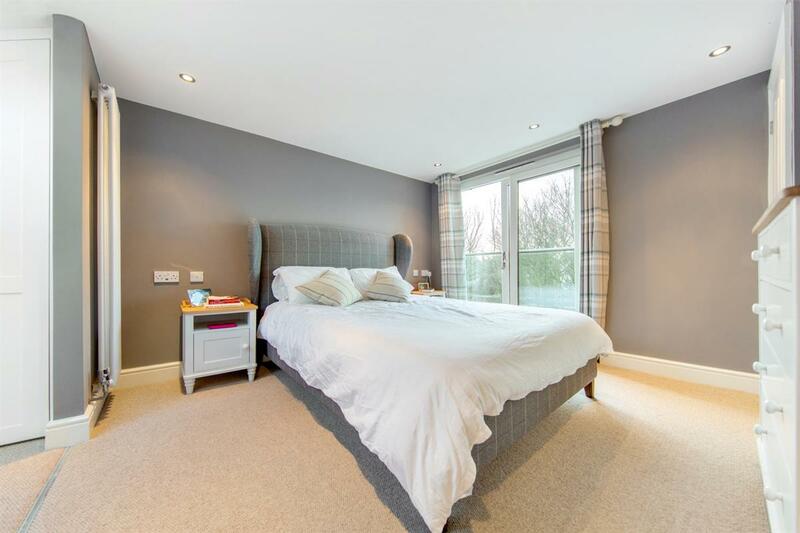 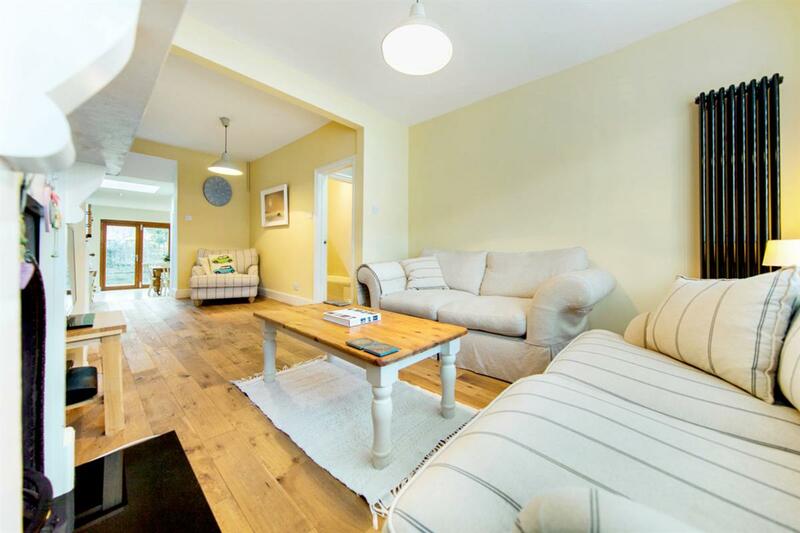 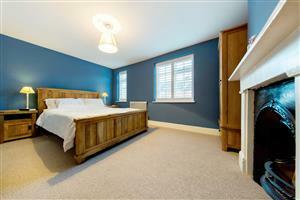 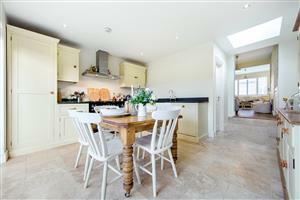 The property is ideally located close to the shops bars and amenities in Streatham. Transport links into the City and West end are served by both Streatham and Streatham Common stations which are both a short walk away.